SPACE IS FULL until further notice. Online payment still available for already purchased spaces. 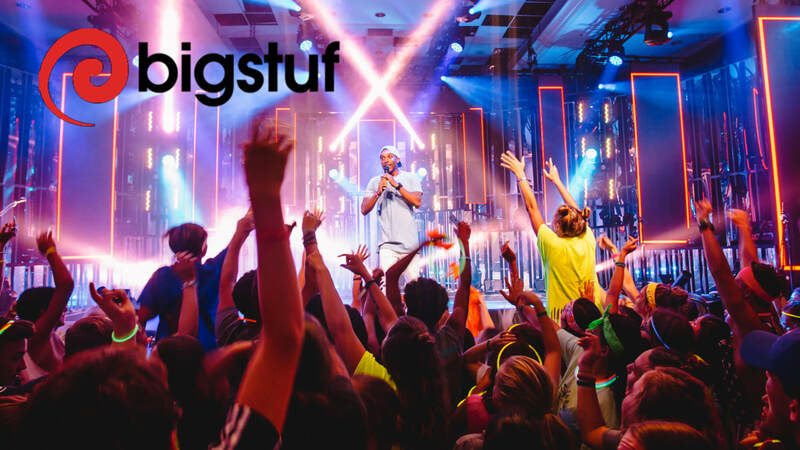 Parents and Leaders, click the donate button to make payments for the upcoming bigstuf trip. - Please note the name of the person the payment should be applied to.